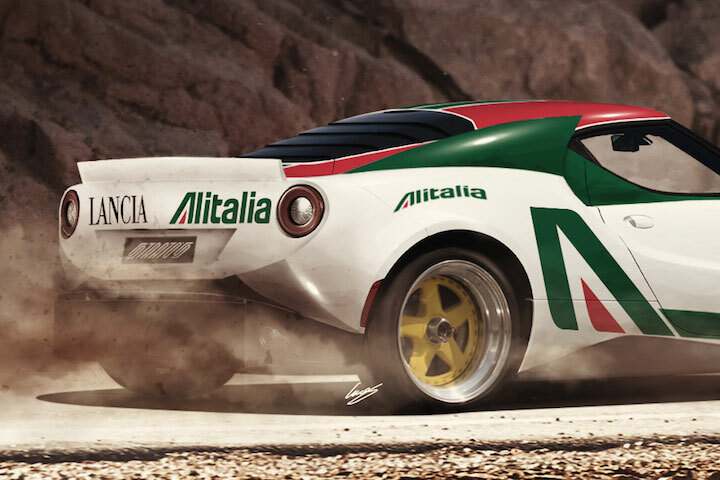 When Lancia Stratos first entered the automobile world back in 1973, it made a home for itself in the hearts of the enthusiasts. 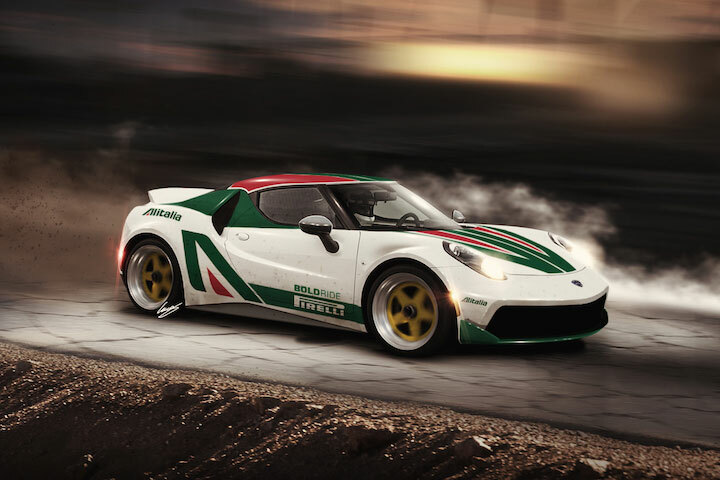 It belonged to the dwindling group of cars which used to provide rear-wheel drive cars and had managed to win three consecutive World Rally Championships from 1974 to 1976. Its production was stopped in 1978 and since then there have been a considerable number of concept cars that have tried to break into the hearts of the people but there has been nothing released from Lancia which even remotely suggested the return of this coupe. Now, about 100 years later, the marquee belonging to the FCA group may be making a comeback with the car being capable of fulfilling the needs of the enthusiasts. 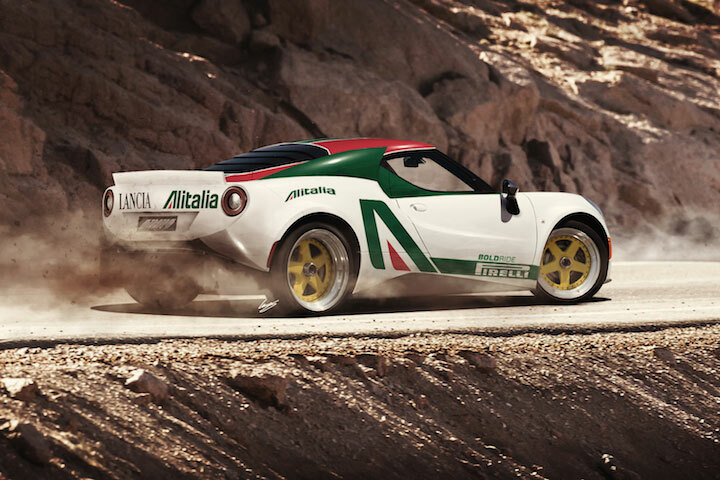 Alfa 4C has already made itself known for its performance and Lancia might mat be the right car to start with. However, to really see the kind of madness that was seen back in the seventies, the 4-cylinder engine may need to be upgraded to V6. The engine has a 350 HP and can reach 60 mph in a matter of just 4 seconds and the new Startos might still have its signature lines. « How do the experts maximize car performance?